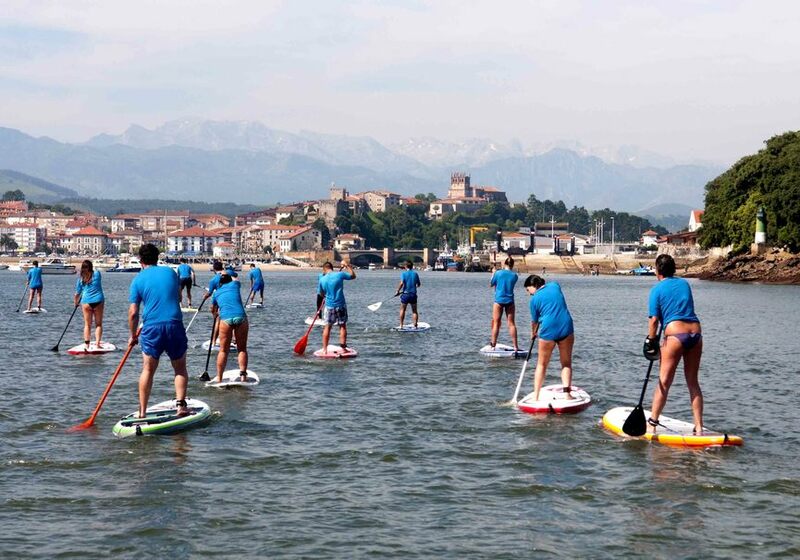 Come and practise paddle surfing in one of the most beautiful villages of Cantabria - San Vicente de la Barquera. 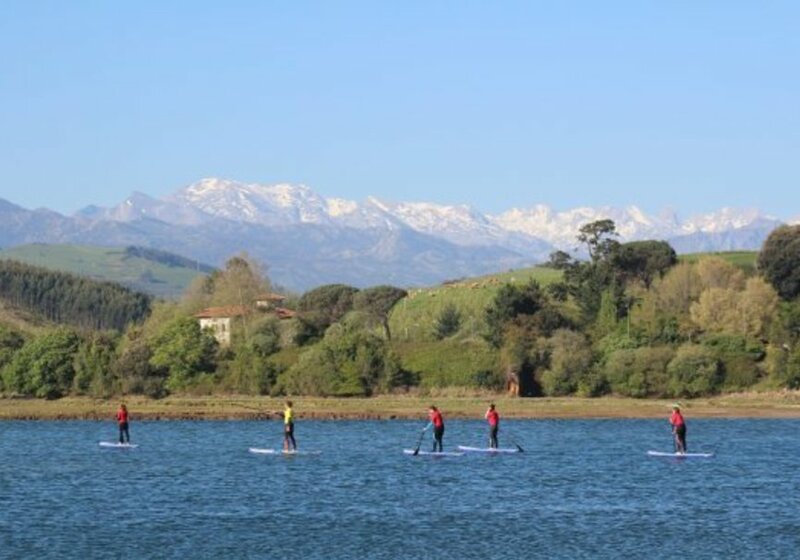 The incredible panorama that Cantabria offers us is outstanding: steep mountains, green meadows, lush forests and magnificent beaches perfect to practice a wide range of water sports and outdoor activities. If you like exploring new places, San Vicente de la Barquera offers you a perfect combination of tradition and culture. This small marine village opens to the sea and the Cantabrian coast. Its small streets and traditional houses are a perfect example of the hidden beauty of Cantabrian Villages. Very close by, in a Natural Park of Oyambre, with a total area of more than 5 000 hectares, you will find cliffs, meadows and an extensive forest with lots of species of flora and fauna. The greatness of its fine sand beaches is unquestionable and is for sure one of the biggest attractions. If you would like to discover off this scenery and combine it with paddle surf - this course is for you! 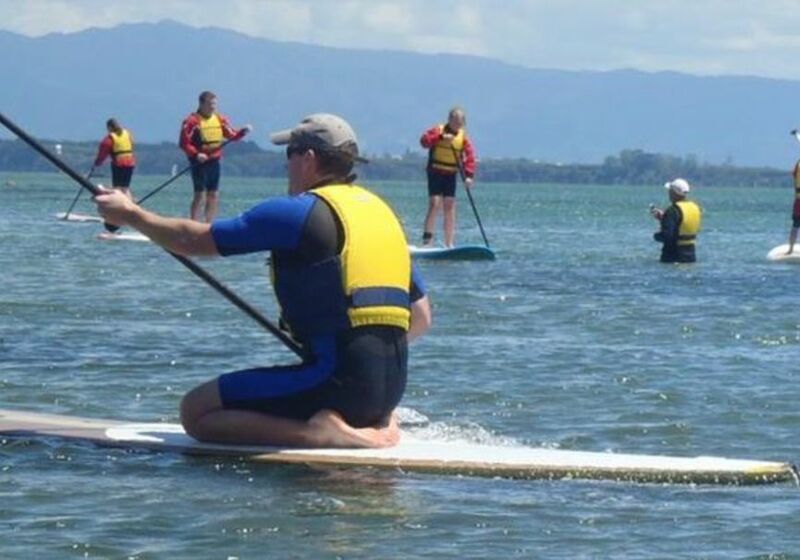 Here you will learn all the basics to practice this water sport. This activity will last 2 hours in total, with both theoretical and practical parts, with all the necessary equipment and will be guided by the best professionals. 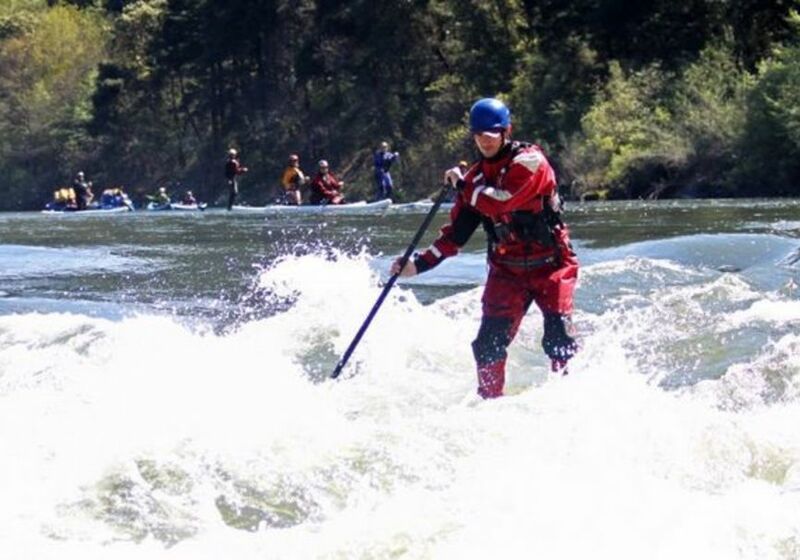 Learn everything one needs to know about SUP. 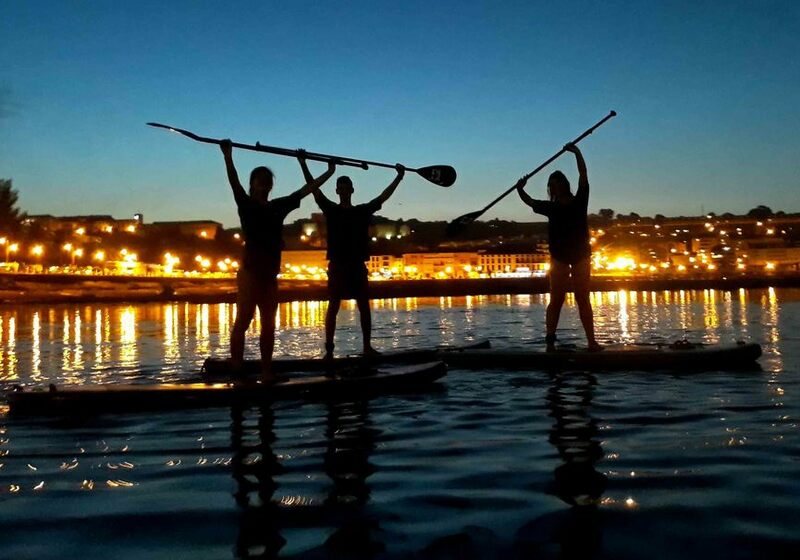 Take a chance and learn SUP while surrounded by the Cantabrian beaches and the environment of the Natural Park of Oyambre. 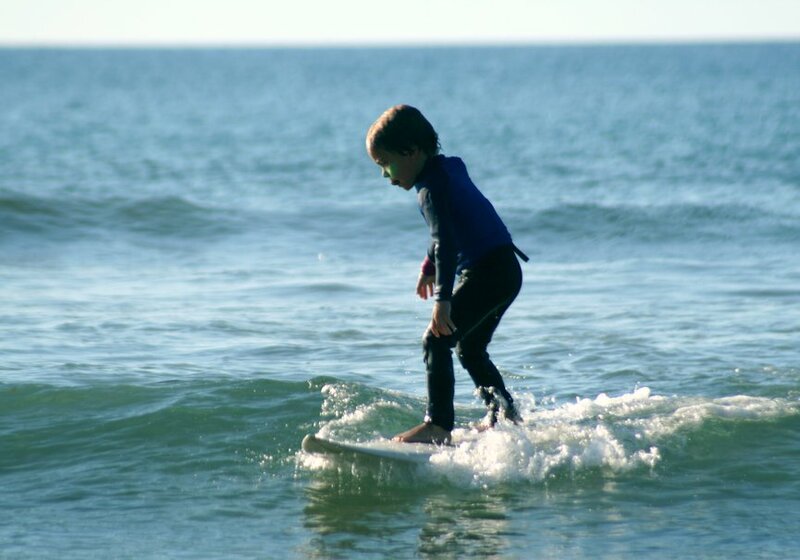 After this time, Escuela de Surf & Sup SURFADICTOS has established that you have up to 2 days before the activity to cancel and get a refund. Sergio will contact you once you finish the reservation in order to inform you about the exact meeting point. 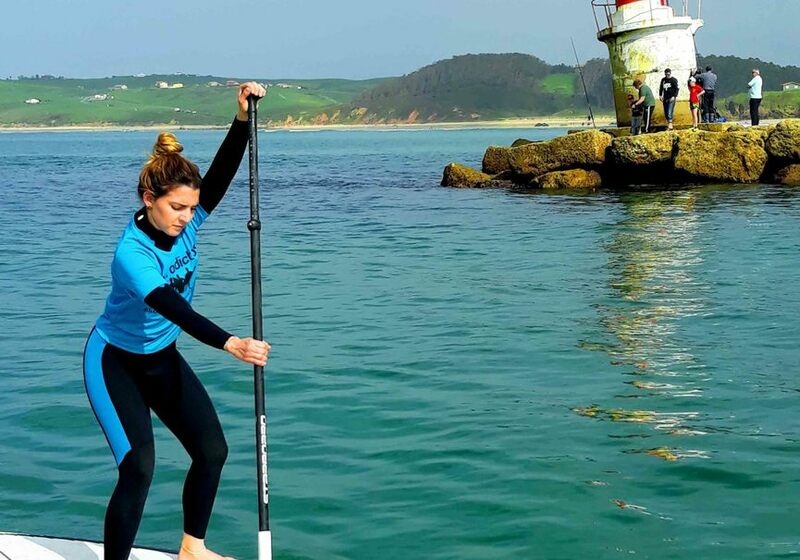 Paddle surf in Cantabria: Guided route around San Vicente de la Barquera.